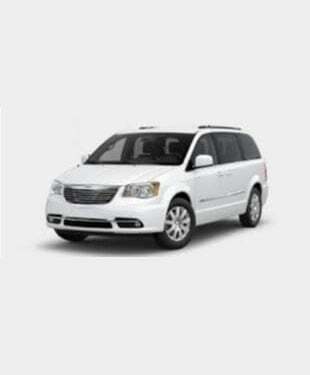 Our 24/7 Standard Five-Star Airport Service is available by reservation at or below taxi rates. 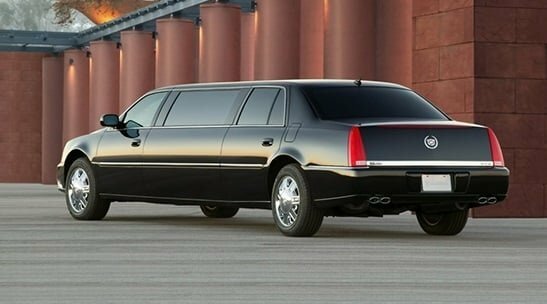 We also provide affordable Premium Limousine Service. We can get you where you are going in style at a fair price. Travel regally, frugally. We offer a 10% Discount for Active US Military Personnel and US Military Veterans. Our 24/7 Standard Five-Star Airport Service is available by reservation at below taxi rates. 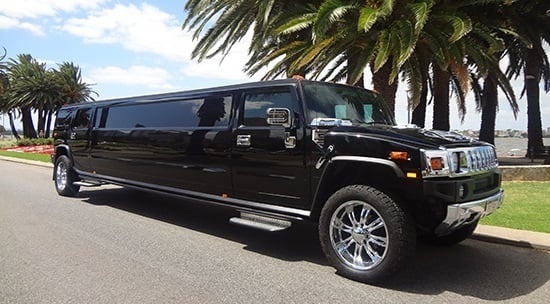 We also have an affordable Premium Limousine Service. 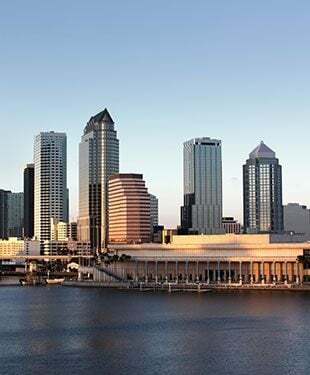 Aside from our transportation service to and from airports anywhere in the Tampa Bay area, we can take you to cruise ports, event venues, and restaurants. Your satisfaction is guaranteed. Our commitment to your satisfaction is backed by a guarantee. Through the years, we have proven our ability to get you where you are going on time, in style, and at a fair price. Contact us today by phone or email and schedule your trip. Why Choose Our Luxury Transportation Services?